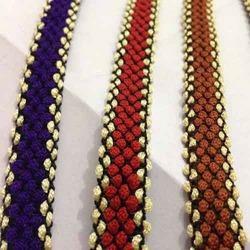 Offering you a complete choice of products which include footwear laces, footwear straps for men's shoes, multicolor footwear strap laces, designer laces for footwear strap, modern multicolor footwear straps and ladies designer footwear straps. 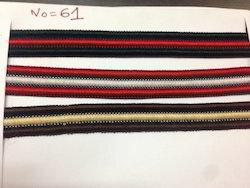 which is mainly use in PU footwear as well as PU Footwear Straps..
We are offering a wide range of Footwear Straps for Men's Shoes. 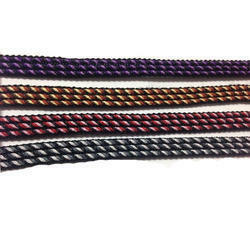 We are offering a wide range of Multicolor Footwear Strap Laces. 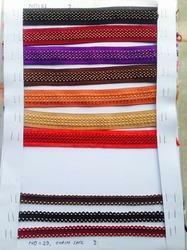 We are offering a wide range of Designer Laces For Footwear Strap. 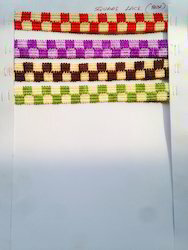 We are offering a wide range of Modern Multicolor Footwear Straps. 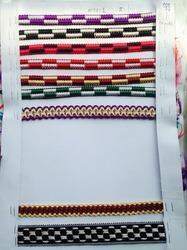 We are offering a wide range of Ladies Designer Footwear Straps. 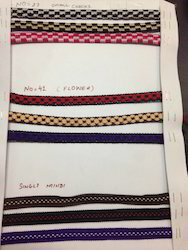 We are offering a wide range of Fancy Footwear Straps. 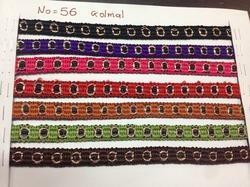 We are offering a wide range of Ladies Footwear Straps. 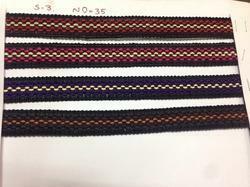 We are offering a wide range of Woven Footwear Straps. 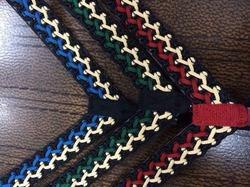 We are offering a wide range of Mens Footwear Straps. 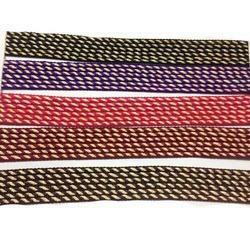 We are offering a wide range of Footwear Laces Strap. 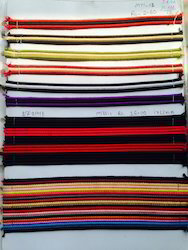 We are offering a wide range of Fashionable Footwear Straps. 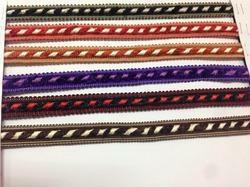 We are offering a wide range of Khajuri Footwear Straps. 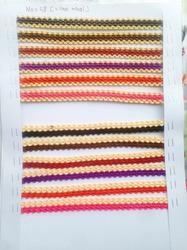 We are offering a wide range of Ladies Colorful Footwear Lace. 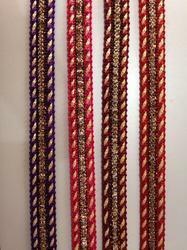 We are offering a wide range of Traditional Footwear Laces. 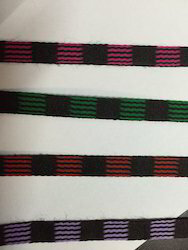 We are offering a wide range of Unique Footwear Straps. 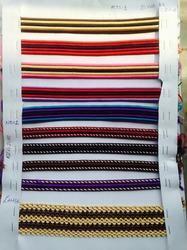 We are offering a wide range of Designer Footwear Laces. 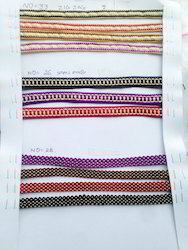 We are offering a wide range of Modern Footwear Laces. 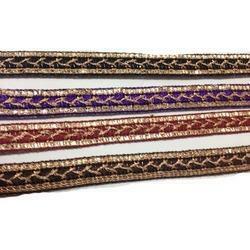 We are offering a wide range of Designer Footwear Straps. 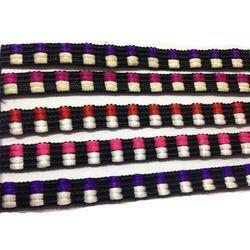 We are offering a wide range of Ladies Footwear Laces Straps. 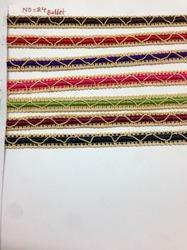 We are offering a wide range of Malai Dori Footwear Straps. 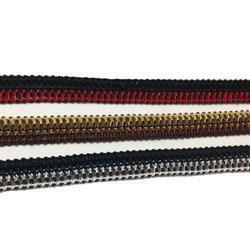 We are offering a wide range of Stylish Footwear Straps. We are offering a wide range of PU Footwear Strap. 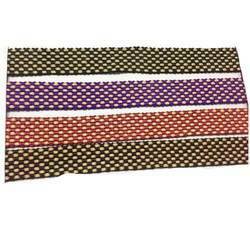 We are offering a wide range of Ladies Stylish Footwear Straps. 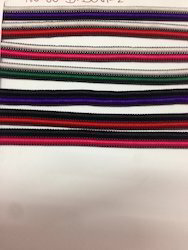 We are offering a wide range of Footwear Strap. 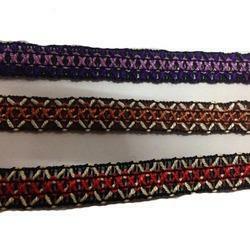 We are offering a wide range of Footwear Laces Straps. 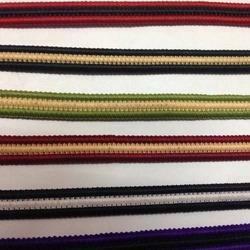 We are offering a wide range of Colorful Footwear Straps. 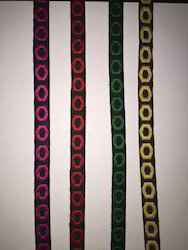 We are offering a wide range of Multicolor Footwear Straps. 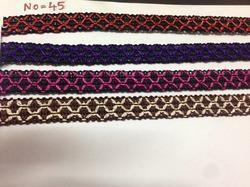 Looking for Ladies Footwear Straps ?